Canada is the birthplace of many modern artificial intelligence (AI) technologies. 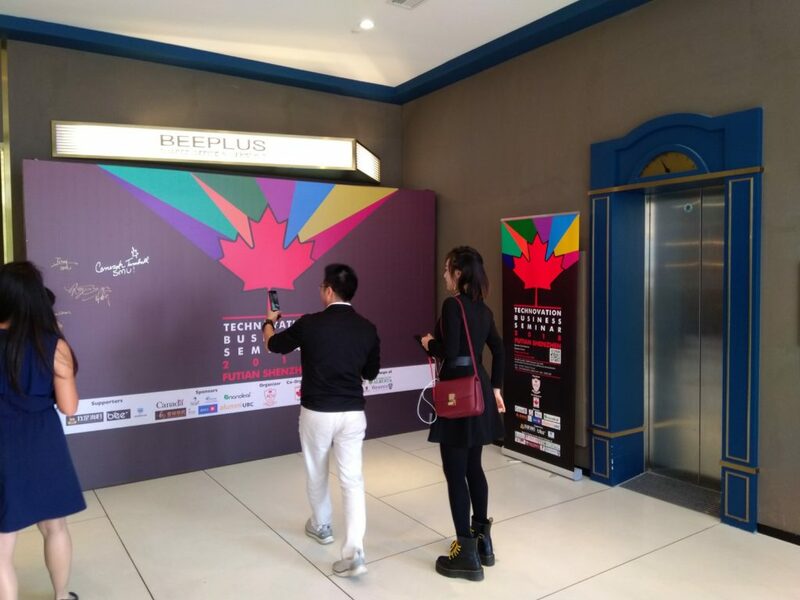 “Technovation Business Seminar” is an event held several times a year where many Canadian and international students who have contributed firsthand to the successful Canadian high-tech story reunite in South China’s Greater Bay Area, the hot land of start-ups, to continue their academic exploration and begin their entrepreneurial journey. 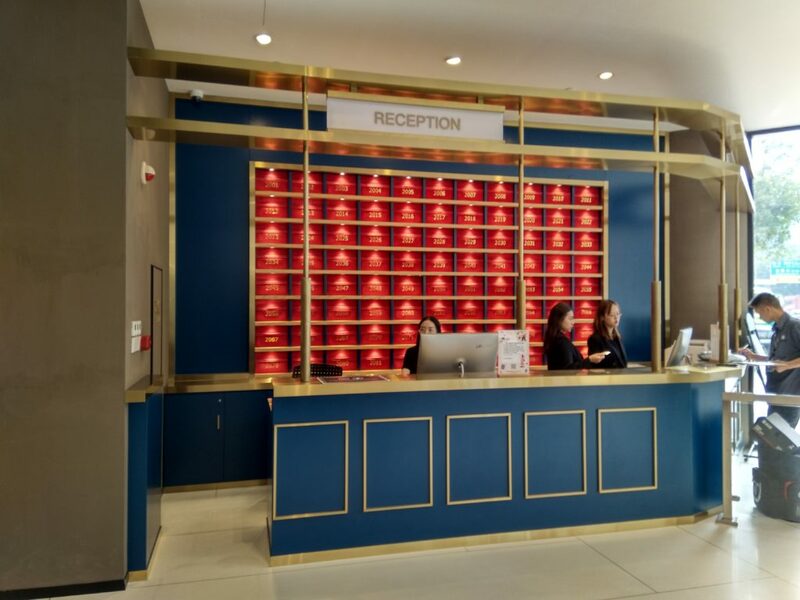 The event also offers a chance to network over drinks and refreshments and generate new business opportunities. 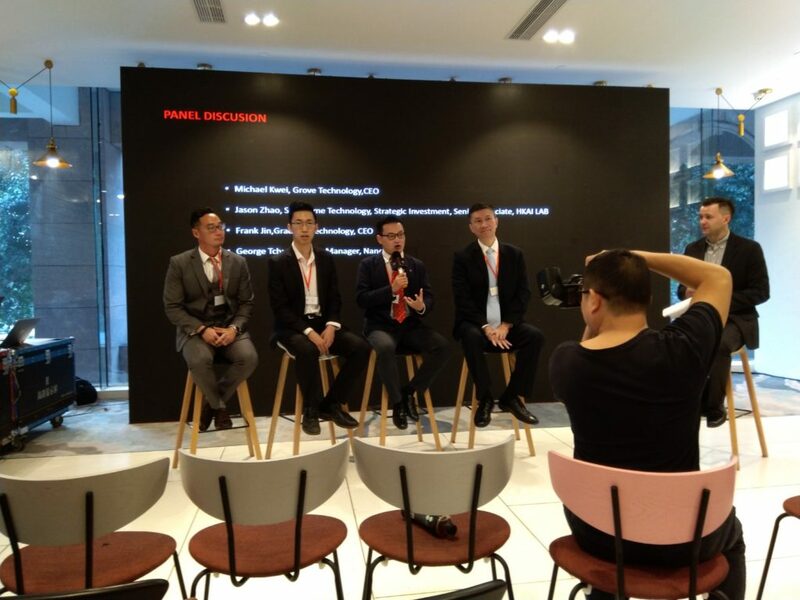 The most recent Technovation event was held on Saturday, November 24 at “Bee+ Futian” in Times Fortune Tower, Shenzhen. 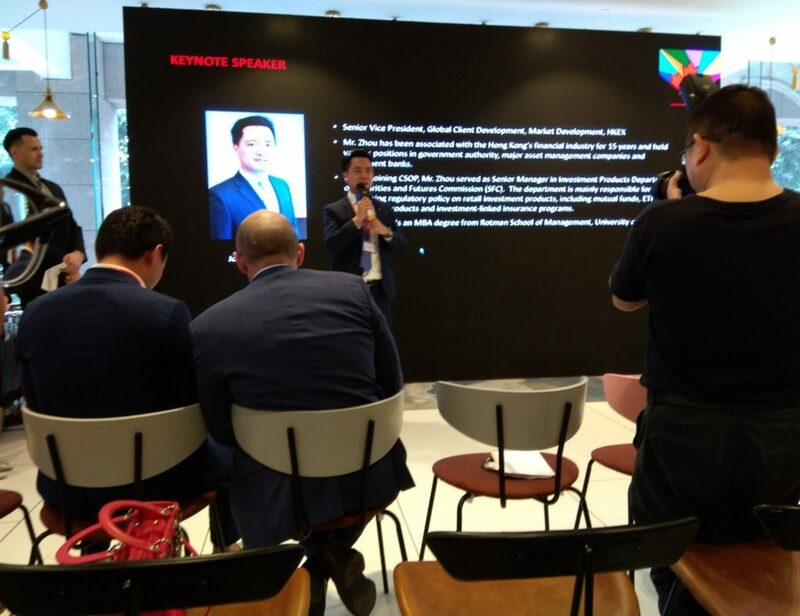 The Hong Kong Chapter was invited to join the seminar. 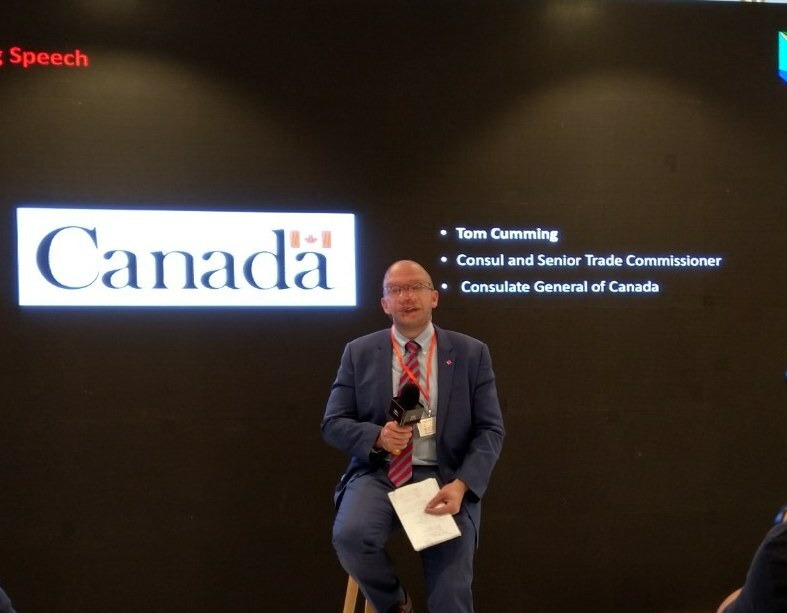 This great event was organized by ACU (Alumni of Canadian Universities) and was supported by CanCham PRD (Canadian Chamber of Commerce in Pearl River Delta) in an attempt to unite Canadian alumni and entrepreneurs in Shenzhen and the wider Pearl River Delta. 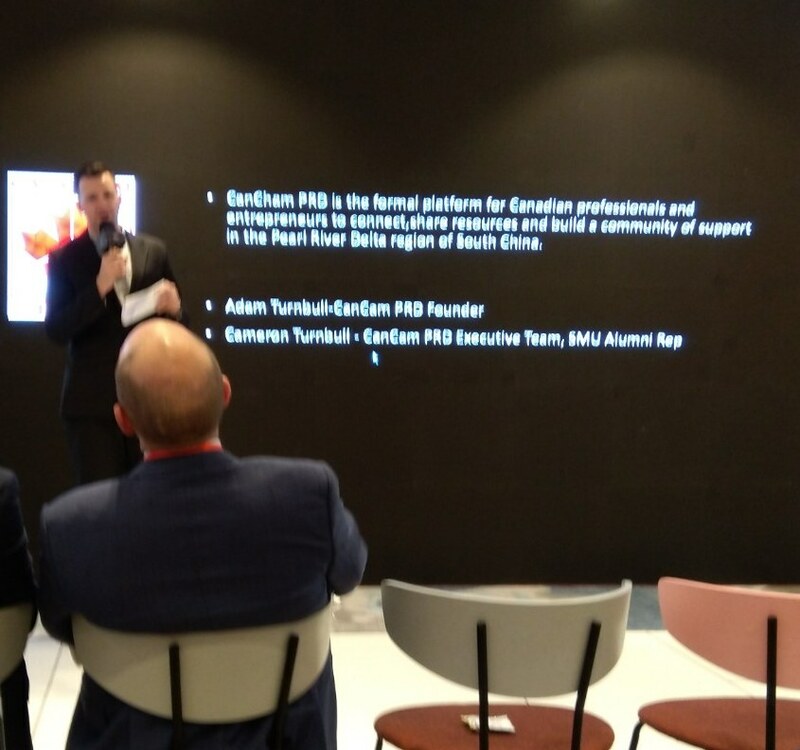 Mr. Cameron Turnbull who graduated from SMU in 2016 is now a key figure in CanCham PRD based in Guangzhou, PRC. 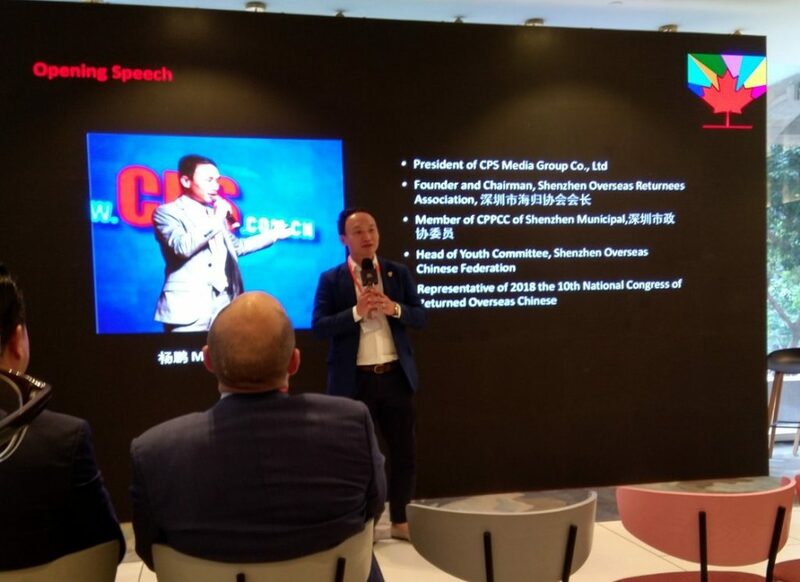 Senior Vice President of HKEX (Hong Kong Exchange), Mr. Joe Zhou, was the keynote speaker. 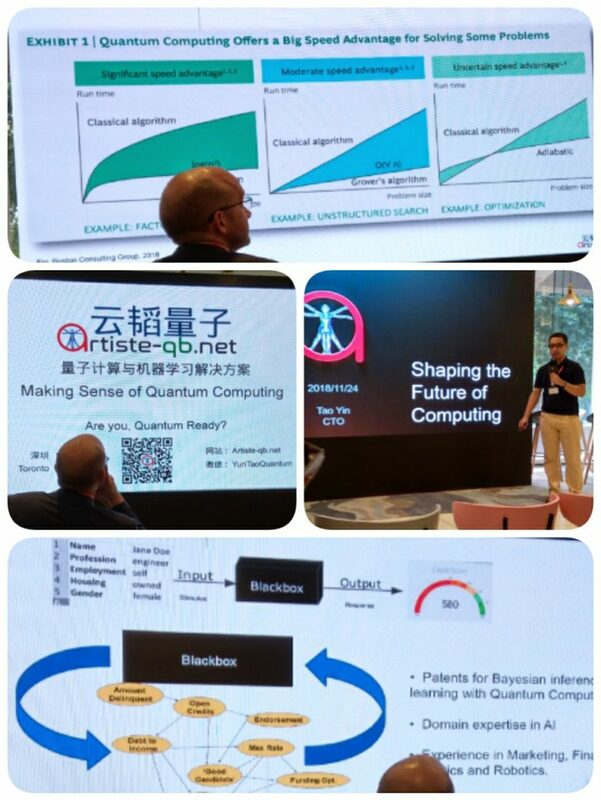 One of the guest speakers talked about the speed advantage of Quantum Computing. 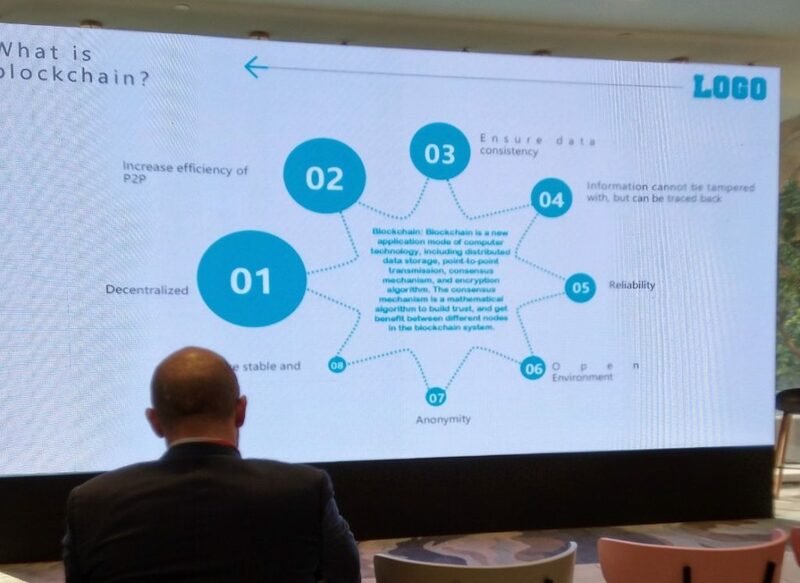 Another guest speaker talked about Blockchain Technology. The second session was a Panel Discussion with Cameron Turnbull as the moderator.